"OCEAN'S GATE HAD OVER HAD OVER $46,000 IN 2018 RENTAL INCOME WHILE ONLY RENTING DURING THE SUMMER." 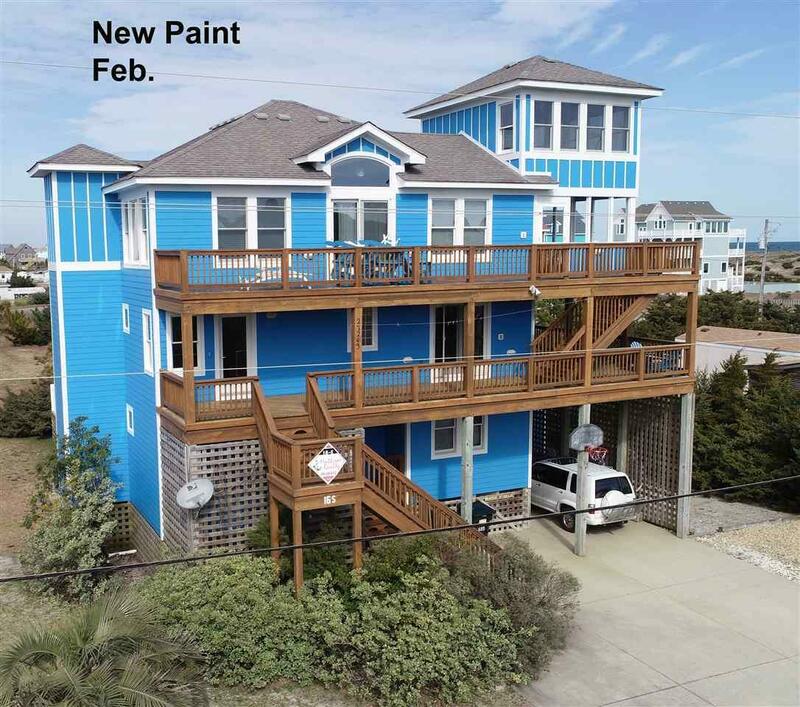 I have sold quite a few of these resort Hatteras island homes. However I am extremely partial to my new listing OCEAN'S GATE. 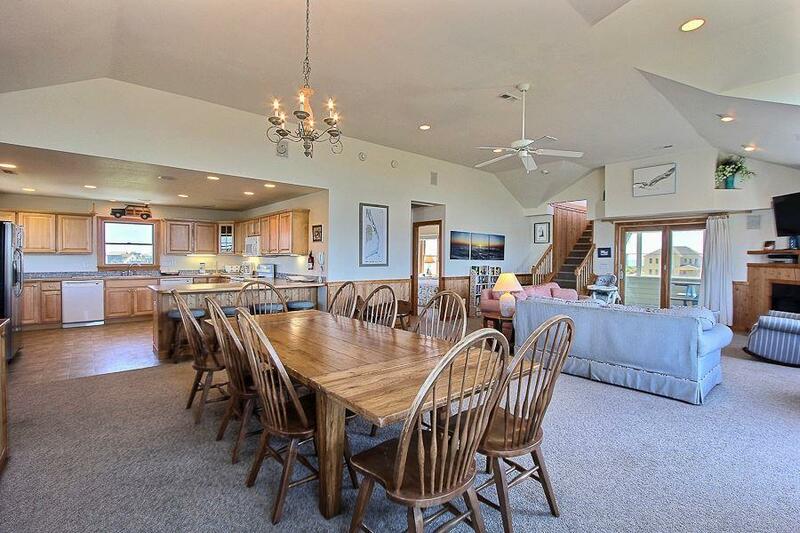 Located at the south end of Salvo on quiet Park Rd, OG is within easy walking distance of a wide beach. There has been minimal erosion on this end of the beach. 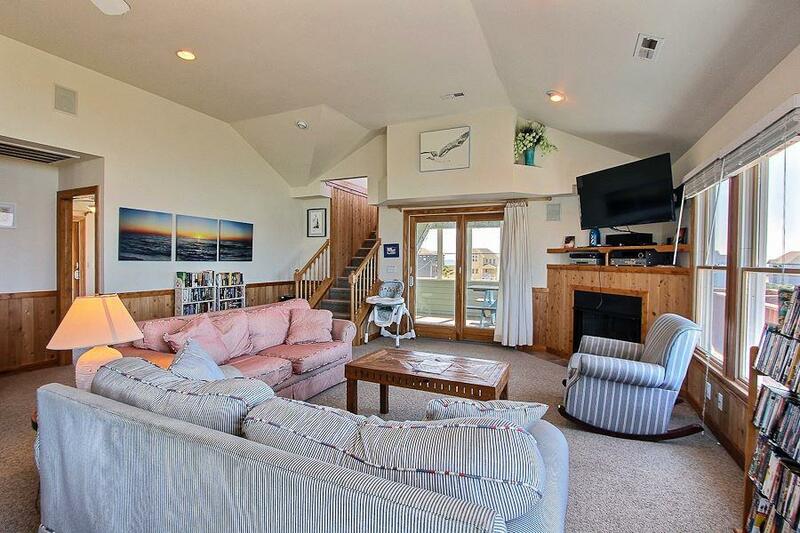 This top of the line resort home has nearly every amenity and was designed and built to withstand the Hatteras weather. 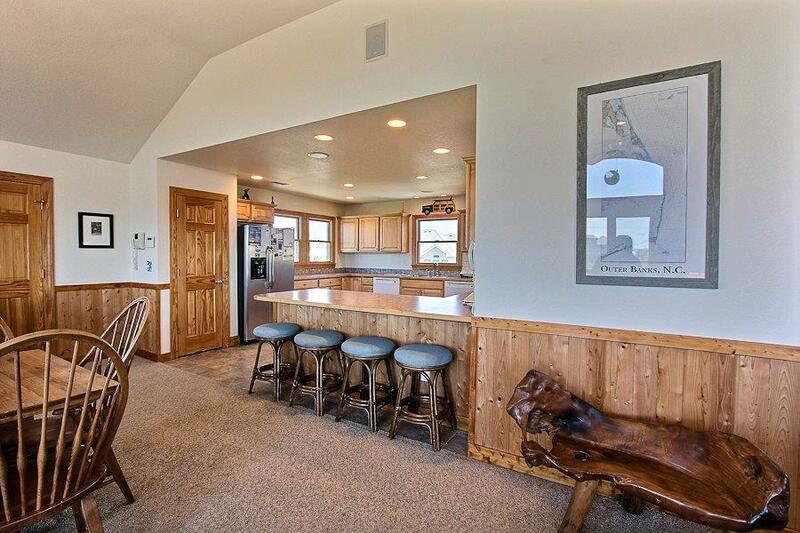 With 6 bedrooms, 5.5 baths, pool, elevator, loft, gameroom, and hot tub life at OCEAN'S GATE is grand. OG is in ready to rent condition. Rents are excellent. I am leaving the gate open. Call your favorite Realtor for for a tour.